These are my most recent open edition art prints. Clicking on any image will take you to the artwork’s individual page with a wide selection of purchase options from various online print galleries. If you want to save shipping costs, many of them frequently have free worldwide shipping specials (Society6 has free worldwide shipping very often). If you live in Europe, ArtFlakes (located in Germany) has very reasonable shipping rates for EU countries. FineArtAmerica also has a UK fulfillment center. 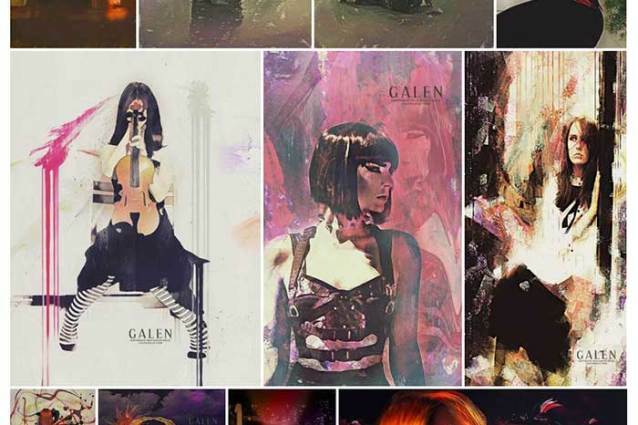 My most recent addition is Artsider – where you can find prints and other gallery goods. .
All artwork on this website is copyright ©2019 Galen Valle. All rights reserved.